Instrumental Music at Elkhorn High school is one of the many ways that students learn to express themselves individually and in an ensemble setting. Our instrumental ensembles will not only enable students to perform selected literature on their specific instrument, but will also give a general understanding of music as a performer, listener, and intelligent consumer of the art. The Elkhorn High School Band program is composed of several ensemble opportunities, including Marching, Concert, Jazz, Pep, and Show bands, in addition to several solo and small ensemble opportunities throughout the year. Our mission is to instill a love of music in our students and the vocabulary needed to express it. Matthew Rom grew up in the small town of Aitkin, Minnesota where he was an active member and section leader in school band and choir as well as various community and church ensembles. He attended Concordia College in Moorhead, Minnesota, where he was percussion section leader in the Concert Band and principal timpanist for the Concordia Orchestra which toured extensively, including three performances at the Lincoln Center in New York City premiering Rene Clausen’s “Memorial” for the American Choral Directors Association national convention. While at Concordia, Matt studied percussion with Dr. David Eyler, and received his BA in Music Education. In 2005, Matt moved to Omaha and served for five years as the assistant Band and Choir director at Papillion La Vista South High School, leading students in Marching Band, Concert Band, and Concert Choir settings. He was also responsible for expanding the scope of the music department, including the addition of music theory and music consumer classes to the standard offerings. 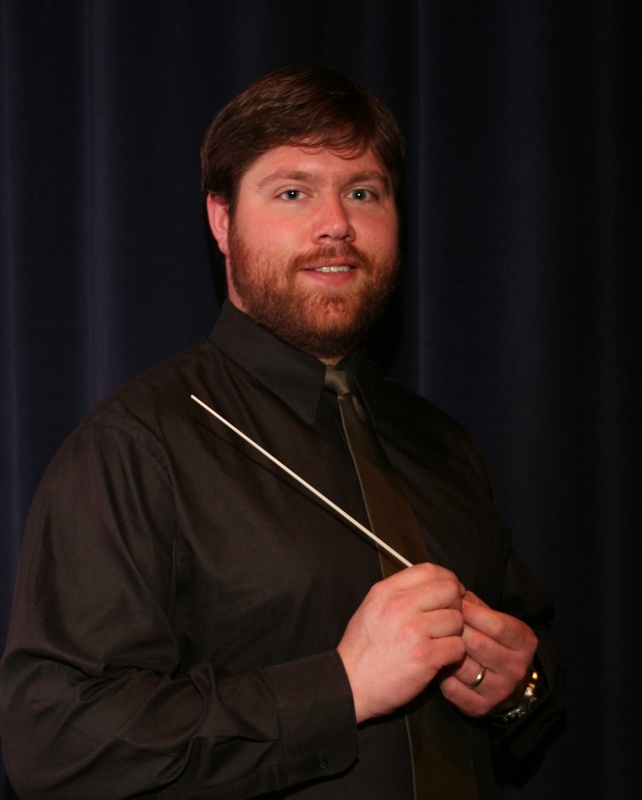 In May of 2009, Matt was awarded his Masters degree in conducting at UNO where he studied under Dr. James Saker and Dr. Matthew Harden and conducted the Symphonic Wind Ensemble and Chamber Singers during several concerts. 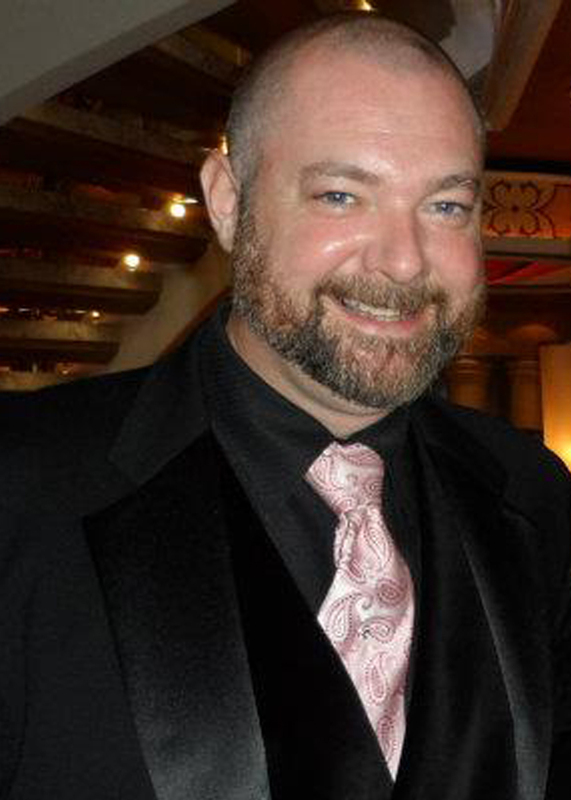 He is now working on a second masters degree, this time in Music Education, at the University of Nebraska Lincoln. Matt is currently in his seventh year as director of Bands at Elkhorn High School. Matt is married to Brittany Rom, who currently teaches high school and elementary orchestra for the Millard Public Schools. Cassandra Rathman was raised in Omaha, Nebraska and is a graduate of Burke High School and the University of Nebraska-Lincoln. Ms. Rathman’s primary instrument is flute, but she also specializes in saxophone, voice, and guitar. During her time at the University of Nebraska­-Lincoln, Ms. Rathman participated in a variety of musical ensembles, including the Cornhusker Marching Band, University Symphonic Band, University Wind Ensemble, and chamber flute choirs. Ms. Rathman gave multiple solo recitals during her undergraduate career and was frequently selected by her teacher, Dr. John Bailey, the Larson College Professor of Flute, to play for visiting artist public masterclasses. Currently, Ms. Rathman lives in Elkhorn, Nebraska. When not in school, she performs in church ensembles and teaches private flute lessons. Jayson Ross is a graduate of Bryan High School and attended The University of Nebraska-Lincoln. There he participated in the Cornhusker Marching Band performing weekly at football games and also in the Rose Bowl Parade. Leaving UNL, he was one of the inaugural members of the Heartland Fire and Ice Winterguard which in its first season took top honors in what was then the Heartland Color Guard Association (now the Heartland Winter Arts Association). He later went on to lead Fire and Ice as it’s captain, then instructor and Artistic Director leading them through several championship seasons. Jayson was a member of the color guard for the Colts Drum and Bugle Corps of Dubuque, IA in 2004. Since then he used the knowledge and skill he gained to lead several Fall and Winter programs in Iowa and Nebraska. Under Jayson’s instruction, his guards achieved such honors as Top Color Guard at the Columbus Marching Festival ’07, 3rd place Scholastic A Guard HCGA Finals ’08, Runner-up Scholastic Regional A Guard HWAA Finals ’10, and 3rd Place Regional A Guard HWAA Finals ’13 Jayson has also served on the board of the Heartland Winter Arts Association as Judging Co-ordinator and still takes an active role in the Winter and Fall guard communities. As a student of Arvin High School, Mark performed and competed in the Pep and Pageantry Arts Association of Central California and went on to lead of team of his own. During his time in the military, Mark studied and trained as a member of Offutt Air Force Base’s Honor Guard and Drill Team. For the past two years, Mark has been a judge for the Heartland Winter Arts Association and was recently elected to their Board of Directors in the position of Treasurer. 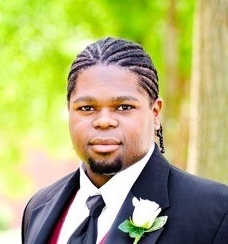 In 2014, Vincent served as percussion instructor and arranger for Omaha Northwest High School. In 2015, he joined Elkhorn High School’s marching band staff as a battery instructor and arranger. Vincent is currently studying at the University of Nebraska at Omaha pursuing a degree in Computer Science.